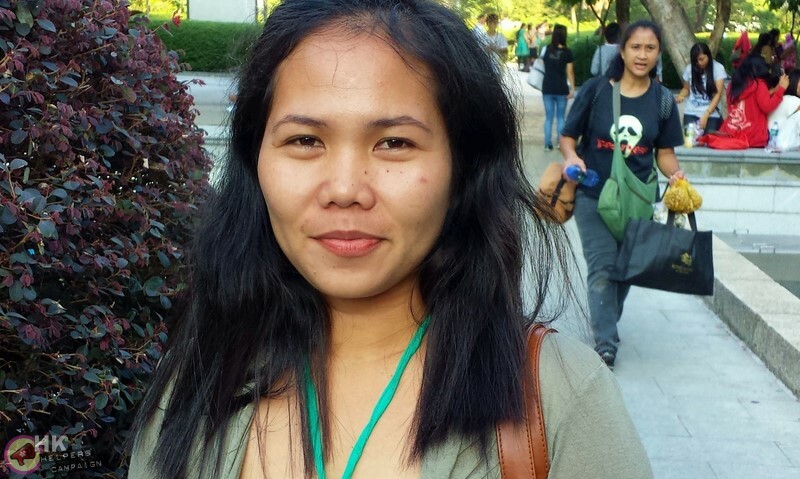 Share the post "NEWS – Domestic Workers Share Their Thoughts on Occupy Central"
Bolot from Indonesia is nicknamed for a famous comedian because she makes her friends laugh. She is 29 years old and has been living in Hong Kong for two years. Bolot is part of an organisation in Hong Kong that supports democracy in Indonesia. She did not vote in Indonesia’s recent election, but says that she will next term if the new president proves himself. 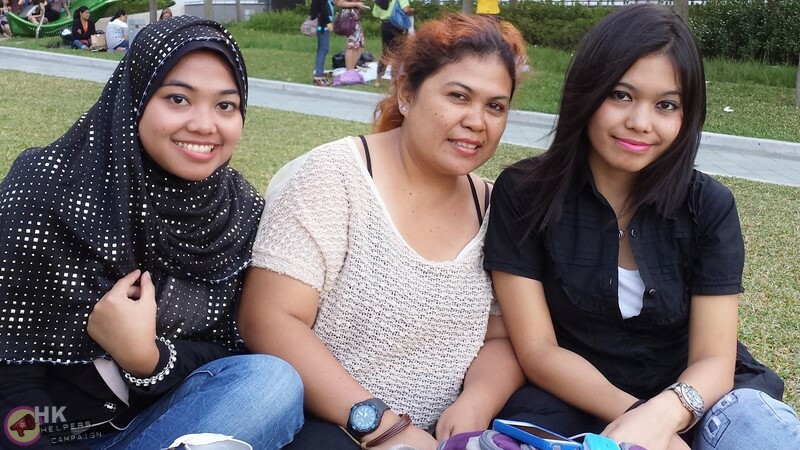 Nuri, center, is 36 years year old and was born in Indonesia. She worked in Saudi Arabia and Dubai before moving to Hong Kong for one year. She has been living and working in Macau for five months. Indri, left, is also from Indonesia. She moved to Hong Kong four years ago when she was 19. 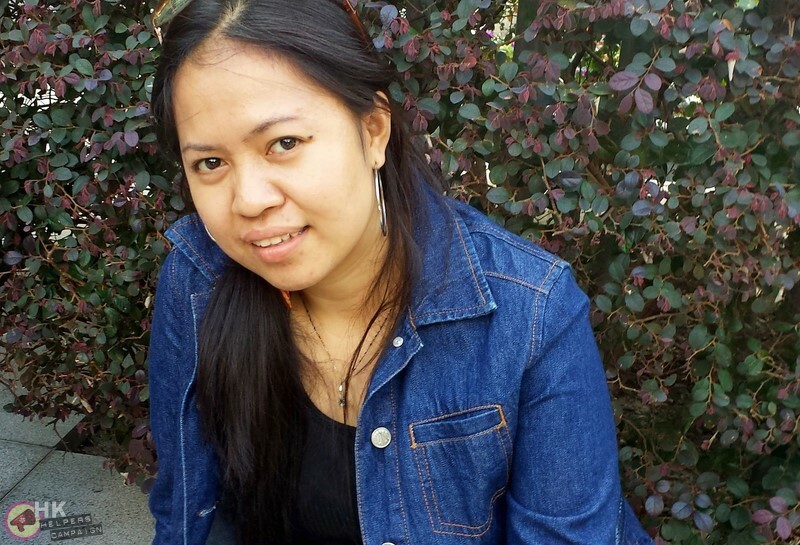 Rona, from the Philippines, has been living and working in Hong Kong for 3 years. 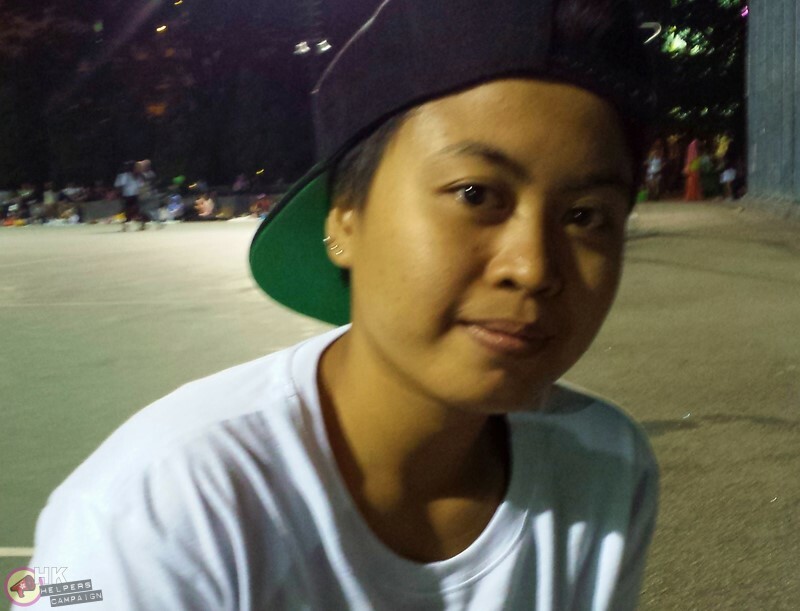 Mia, 33 years old, from Indonesia, has lived in Hong Kong for 11 years since 2002. 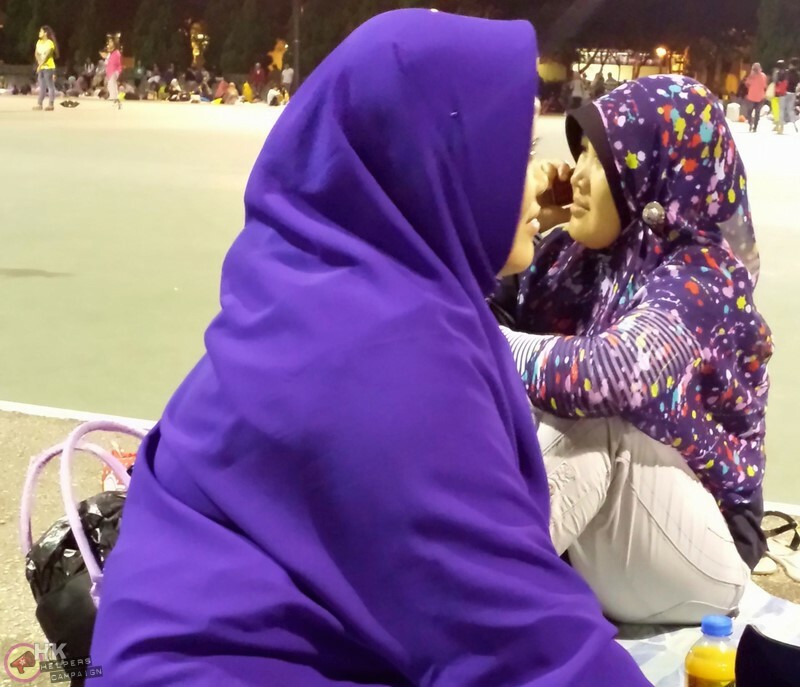 Mia voted in the last Indonesian election and plans to move back to Indonesia next year to be with her family. 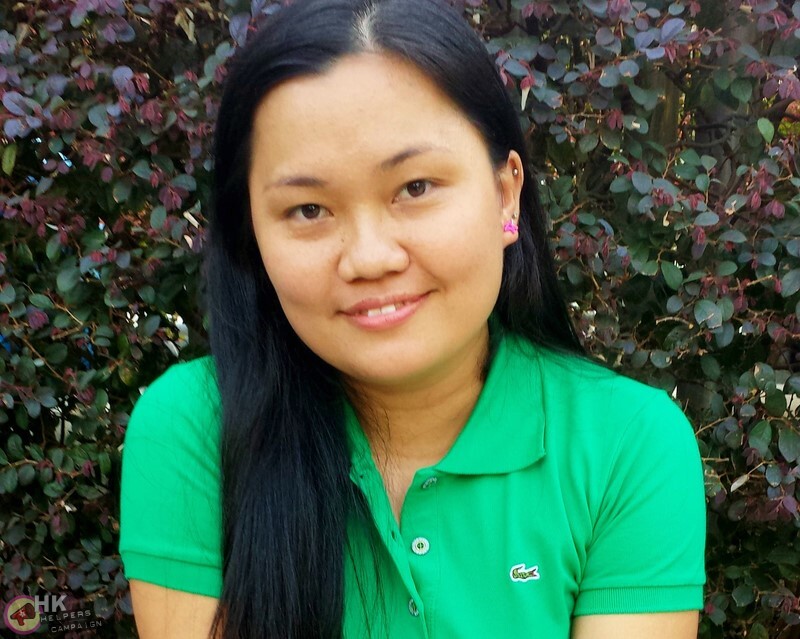 Mildred, 29 from the Philippines, has been living in Hong Kong for two years. 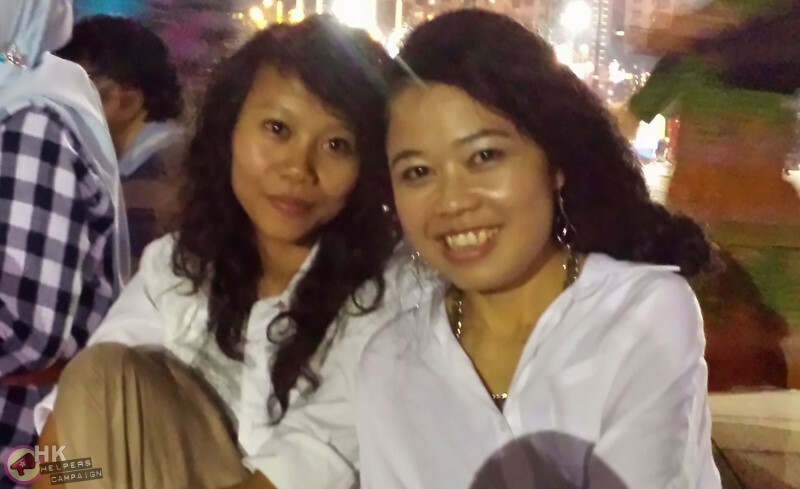 Rose (left) has lived in Hong Kong for five years and Lydia (right) has lived in Hong Kong for fifteen years since she was 16. Both take an entrepreneurship class every Sunday evening in Victoria Park. Really great to hear these perspectives. Thank you for sharing!